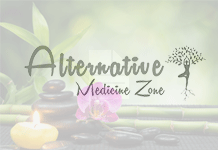 Home Reiki How Reiki Acts As An Effective Energy Healing Technique For Pregnant Women? How Reiki Acts As An Effective Energy Healing Technique For Pregnant Women? 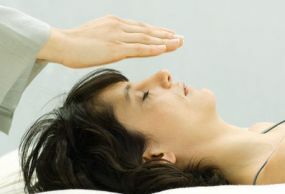 Reiki is a Japanese technique; its main aim is to focus on the positive consumption of energy in order to get psychological, emotional and physical healing effects on you. 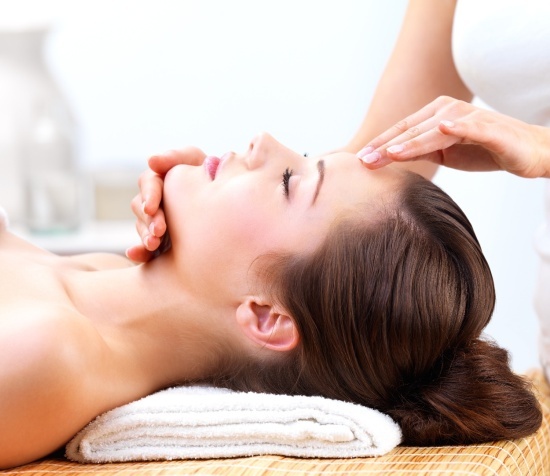 Not only reiki is used to improve the general health of a person, but it is also advisable for pregnant women and their unborn babies as well. 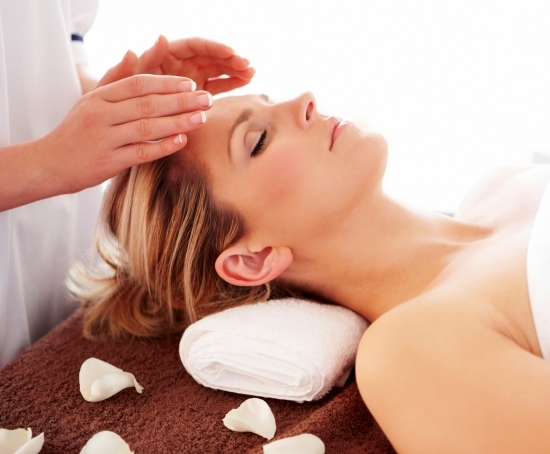 Reiki has a few particular treatment methods, which are mainly designed for meeting the specific needs and demands of a pregnant woman, her unborn baby and also nursing mothers. You should receive energy healing techniques from the very beginning towards the very end of the pregnancy period for the most effective results. Particular types of hand positions are trained in order to obtain relief from pain and tension from your shoulders and back. Energy delivered from reiki helps you to relieve from the clutches of stress caused by labor and delivery. Reiki helps in natural birth instead of using epidurals or cesarean. Whenever you feel tired, depressed or ill, use energy healing techniques to soothe your mind. 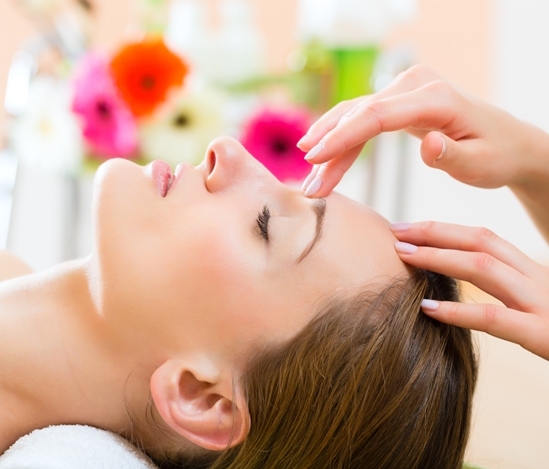 Reiki removes the blockage in your physical, emotional and mental body. The state of overall wellness that you achieve from reiki helps to nurture your baby during and after the delivery. Next articlePopular Herbal Remedies For Treating Ear Infection!